Avant Slot MAN Truck Complete 4WD Kit. Build a complete working 1:32 scale slot vehicle. 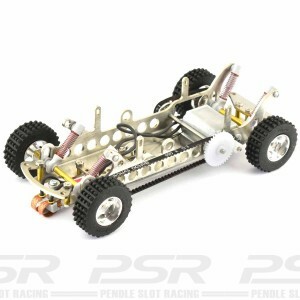 Comes unassembled with unpainted body and all the parts needed to race on your Scalextric or any 1:32 slot track system.